Independent & Group Tanzania & Zanzibar Tours Packages in 2019/2020 from Travelbag. From the snow-capped peaks of Mount Kilimanjaro, to the vast open plains of the Serengeti, to the ivory sands of Zanzibar, embarking on a Tanzania holiday in 2017 represents the ideal opportunity to experience Africa at its very best. Tanzania is resplendent with tempting attractions, the mountains, deserts, wildlife, lakes and beaches capturing the very essence of the extraordinary African continent in one incredible country. Bring your dreams to life with a comprehensive Travelbag Tanzania tour and be dazzled by the options available to you, whether you have ever fantasised about scaling Kilimanjaro, crossing the Serengeti plains or coming face-to-face with the game of Tarangire National Park. 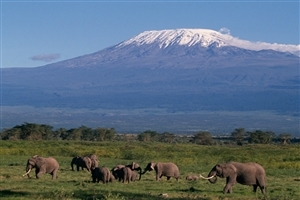 For those with a penchant for adventure, the challenge of Mount Kilimanjaro – one of the world’s tallest mountains - is an undeniably tantalising prospect. Even so, those with less climbing experience can still enjoy Travelbag’s escorted tours to the snow-capped peaks by tackling the more accessible ‘Marangu Route’. 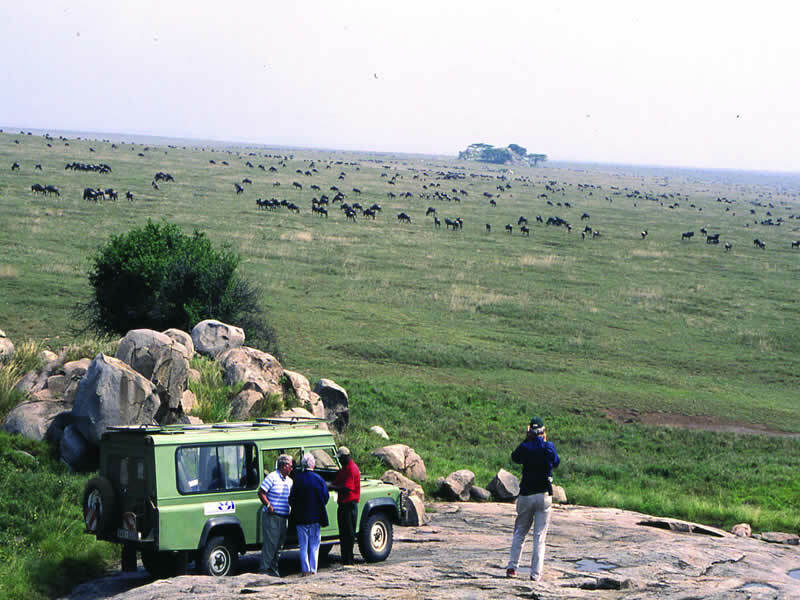 If you would rather stay at ground-level, a Tanzania tour will take you to the striking landscapes of the Serengeti, where you may be lucky to witness one of nature’s most extraordinary spectacles – the Great Migration. Watch in awe as millions of wildebeest thunder past on their way north, a brutal annual occurrence that defies wonder. For the chance to pursue the notorious ‘Big 5’, a safari into Tanzania’s Ngorongoro Crater allows you to spot lions, leopards, elephants, buffalo and rhinos in one place. Better still, the stunning caldera, formed by a collapsed volcano millions of years ago, represents one of Africa’s most dramatic landscape vistas with its steep sides, lakes and greenery. 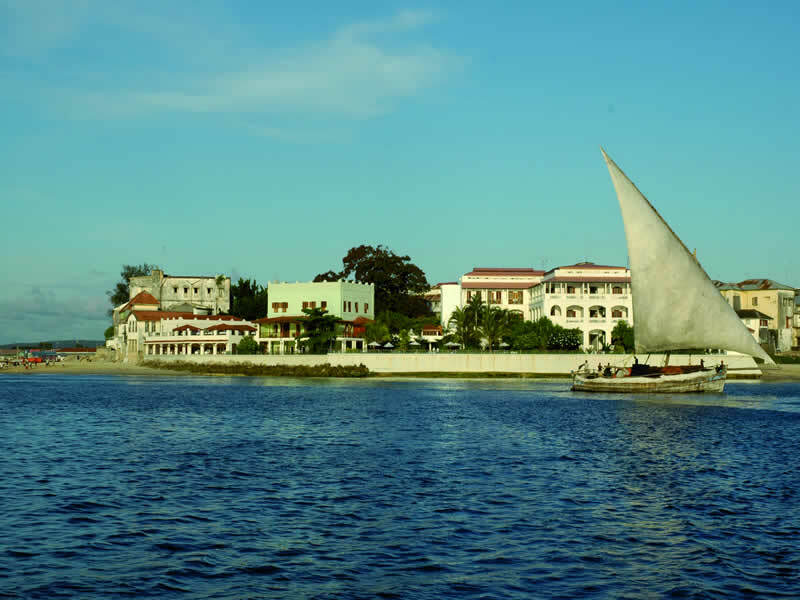 For something more relaxing, however, the island of Zanzibar, off Tanzania’s coast, is a veritable paradise with its ivory-hued beaches and ample diving opportunities in the sparkling waters of the Indian Ocean. Spend a couple of days exploring ‘Spice Island’ and savouring this tropical setting. 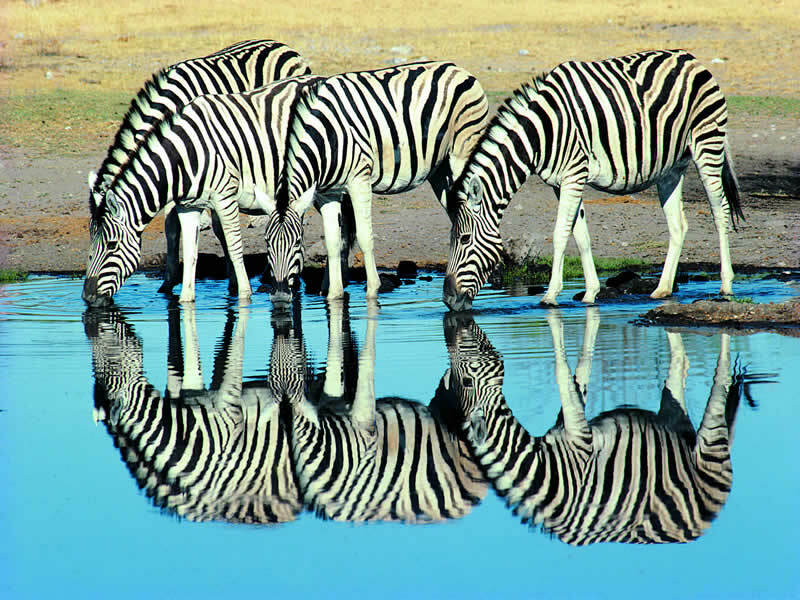 Perfect for those who have never visited Africa, or for those who are craving more from this awe-inspiring continent, a Tanzania tour with Travelbag holds endless appeal. 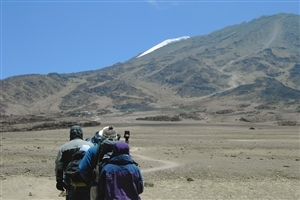 Classed as a moderate trek rather than a climb, this seven day trip allows you to travel up the 'Marangu Route', used by almost 40% of people who take on the challenge of Kilimanjaro. With comfortable mountain huts en-route, it’s a suitable option for those with limited experience who want to enjoy the beauty of the mountains. 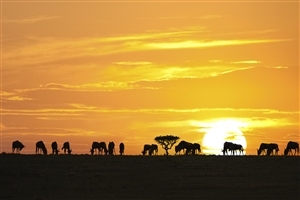 Discover two of Africa's finest wildlife regions. 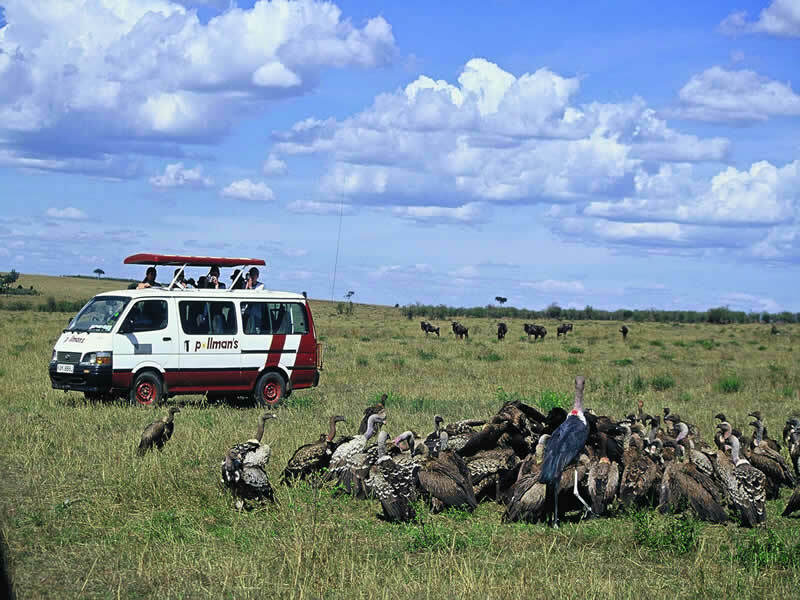 The combination of Ngorongoro Crater and Serengeti National Park offer an incredible safari experience. If you like the convenience of an escorted tour but want something a little more intimate, consider a small group tour. Travelling by 4WD or bus in a maximum group size of 16 (it's usually less), you'll enjoy a holiday that's filled with unique experiences. With the help of an expert local guide and/or driver, you'll learn all about your destination from someone who knows about it and is genuinely passionate about it. If you're looking to discover the heart and soul of a country or region, then independent touring could be the option for you. Our selected itineraries strike the perfect balance between the freedom of travelling independently and the convenience of having your accommodation and transport pre-arranged; leaving you free to explore all the area has to offer. 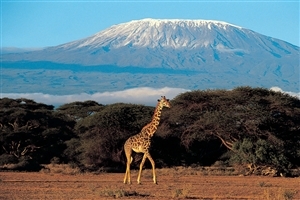 From the vast open plains of the Serengeti, to the sun-kissed sands of Zanzibar, to the towering spectacle of the mighty Mount Kilimanjaro, Tanzania is home to some of the Africa’s most iconic and best known locations, making it a discerning choice for an unforgettable tour. Gaze across spectacular landscapes, go in pursuit of magnificent wildlife on a safari tour, or trek up one of the world’s tallest mountains, a Travelbag Tanzania tour makes Africa more accessible than ever before. With Travelbag, you can enjoy Tanzania & Zanzibar on a flexible independent tour, an escorted tour helmed by our passionate guides or a more romantic small group tour safe in the knowledge that we have arranged your accommodation and transport packages for you. For more information about Travelbag’s excellent range of Tanzania & Zanzibar tours, call 0203 944 2201 to chat with one of our knowledgeable travel experts about creating the perfect Tanzania & Zanzibar holiday for you. 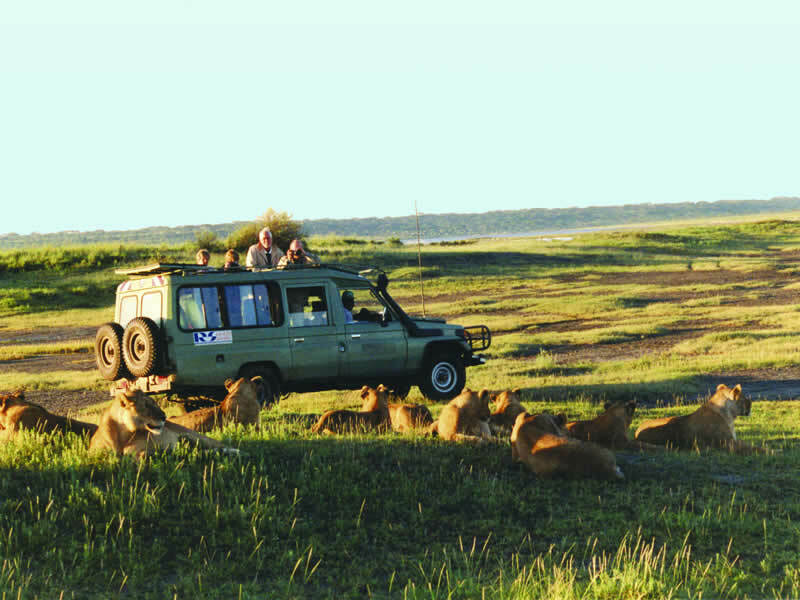 Descend into Ngorongoro Crater - Embark on a magnificent safari tour into Tanzania’s spectacularly beautiful Ngorongoro Crater, a lush caldera home to rhinos, zebra and buffalo. Watch the ‘Great Migration -’Visit Tanzania’ at the right time of year to witness the extraordinary spectacle of millions of mighty wildebeest beginning their thundering migration into Kenya. Sink into the sands of Zanzibar - Savour the sumptuous sands of Zanzibar, where pearlescent beaches and crystalline Indian Ocean waters create a breathtaking tropical island setting. 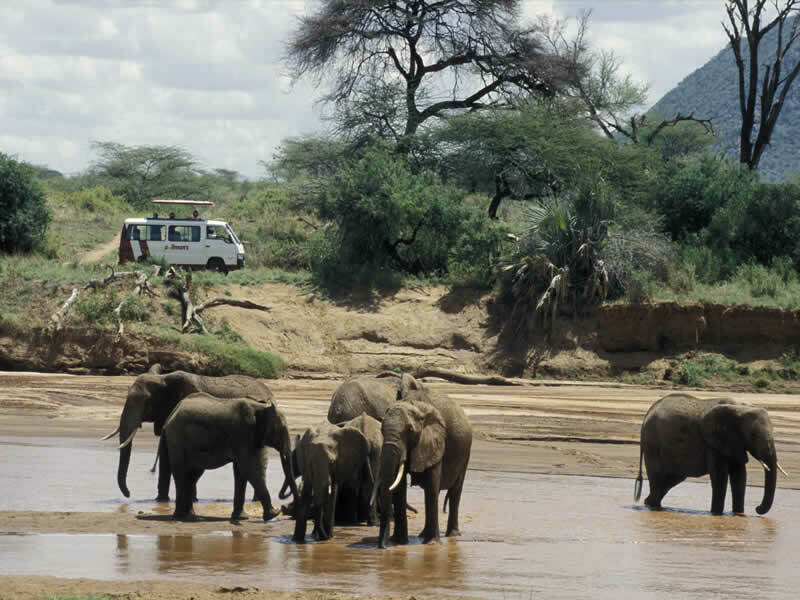 Watch the elephants of Tarangire - Venture into the depths of the game-rich Tarangire National Park for the opportunity to witness herds of elephants, graceful gazelles and distinctive zebra. Follow in the footsteps of nature - Get closer than ever to nature by embarking on a walking safari tour, an unforgettable opportunity to step in the footprints of wildlife. Cross Tanzania’s ‘Great’ escarpment - Traverse the picturesque Great Rift Valley, a vast escarpment that carves its way from Tanzania, through Kenya and onto Ethiopia. Interact with amazing Africa - Journey through the Masai Steppe, passing characterful traditional African villages, plus coffee, banana and maize plantations, along the way.